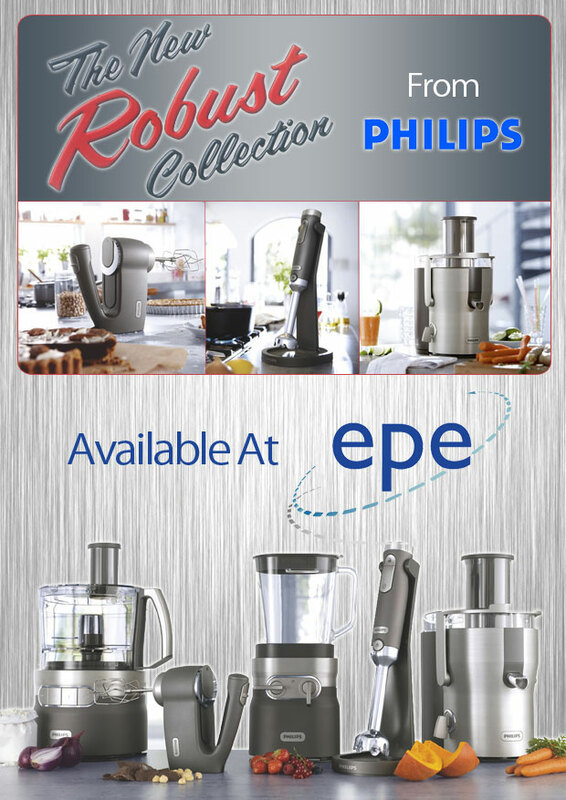 The Buyers Choice a hard hitting monthly publication from EPE has proven itself once again strengthening our partnership with premium brand manufacturer Philips. The Robust range fashioned from modern materials such as shockproof glass, plastics and die cast metal, with couplings made of Zytel plastic, a light metal replacement used by prestige automobile manufacturers such as BMW and Mercedes. The result is a blender, food processor, hand blender, juicer and mixer that Philips says proved virtually unbreakable in drop tests. 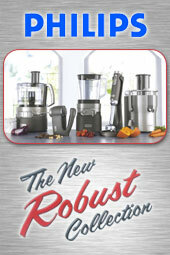 Philips is so confident the Robust Collection will live up to its name it has given its Blender, Juicer and food processor 15-year warranties covering their motors. 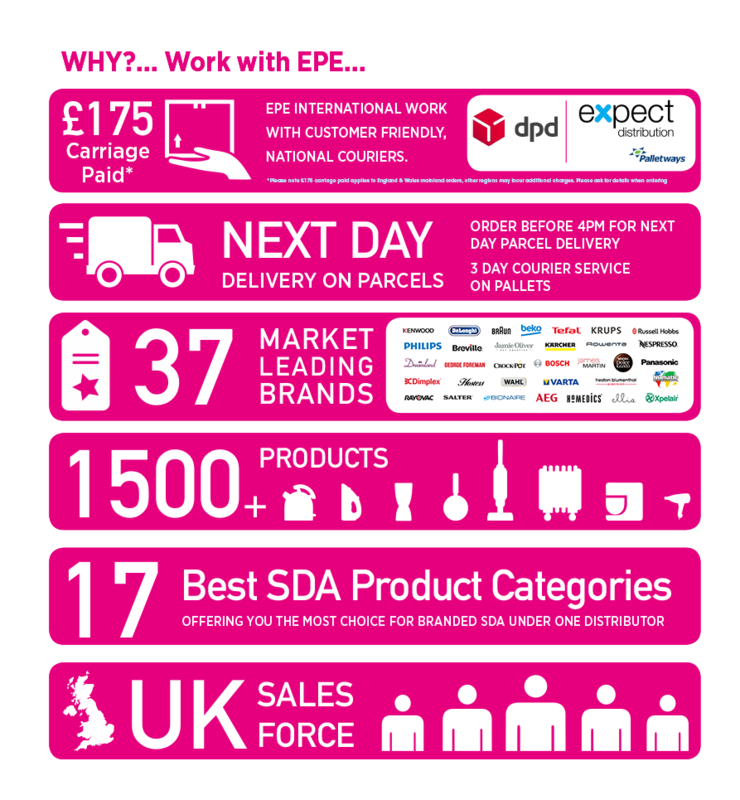 The premium brand Robust range can now be purchased only from EPE, available to traditional retailers and ‘Click & Brick’ business model customers to maintain the exclusivity of the range. Robust range items can now be purchased in singular quantities as well as the entire range of 5 items.